daughter carries one with her everywhere. The ingredients leave your lips moisturized and soft. 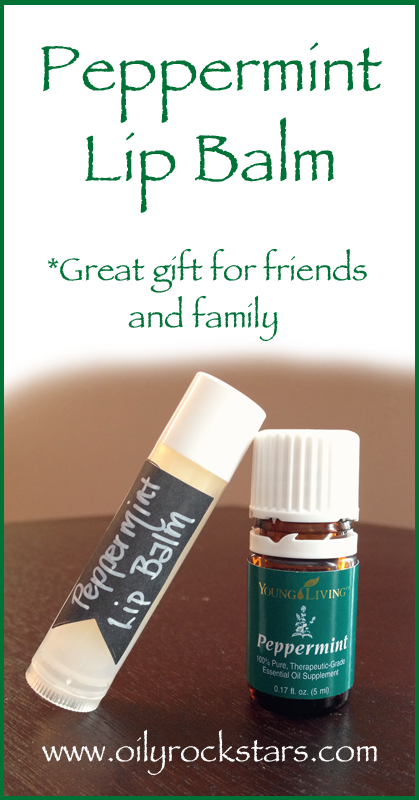 And the peppermint essential oil infused into the balm just gives it an added benefit. Not only does peppermint essential oil smell wonderful and feel wonderful going on your lips (I love the tingling sensation :) But it also has many other benefits as well. So let's talk a little about what peppermint essential oil can do for you. Peppermint oil is one of oldest and most highly regarded herbs for supporting our digestive system. How many of you suffer from occasional head tension/pressure? I know I do from time to time. And thank goodness for my Young Living Peppermint Oil. I carry it in my purse to always have on hand. Applying peppermint oil onto the forehead has been very effective for me. 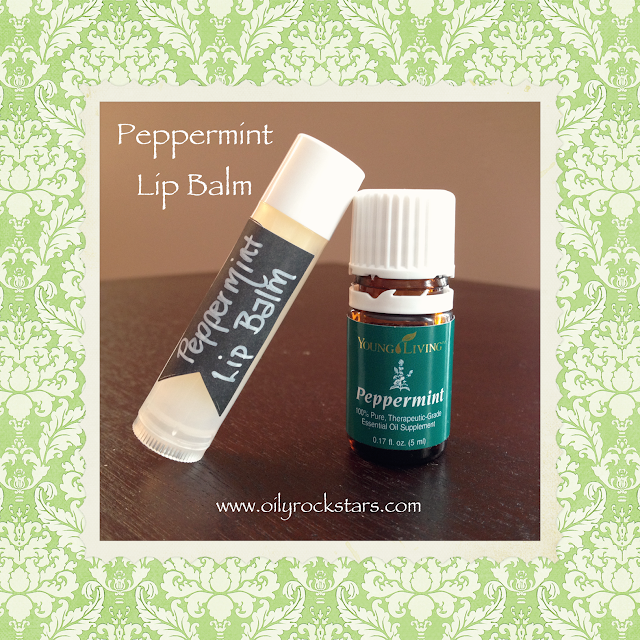 Here's my recipe for my Peppermint Lip Balm. Hope you love it!! In a double broiler or glass bowl melt all ingredients on LOWEST HEAT possible. Once melted, remove from heat. Join my Oily Rockstars Facebook Group to connect with others and share tips and recipes for DIY beauty, cleaning and much more! Welcome! Oily Rockstars is a wellness blog focusing on Young Living Essential Oils. I hope you find useful tips on healthy living. Thanks for stopping by! 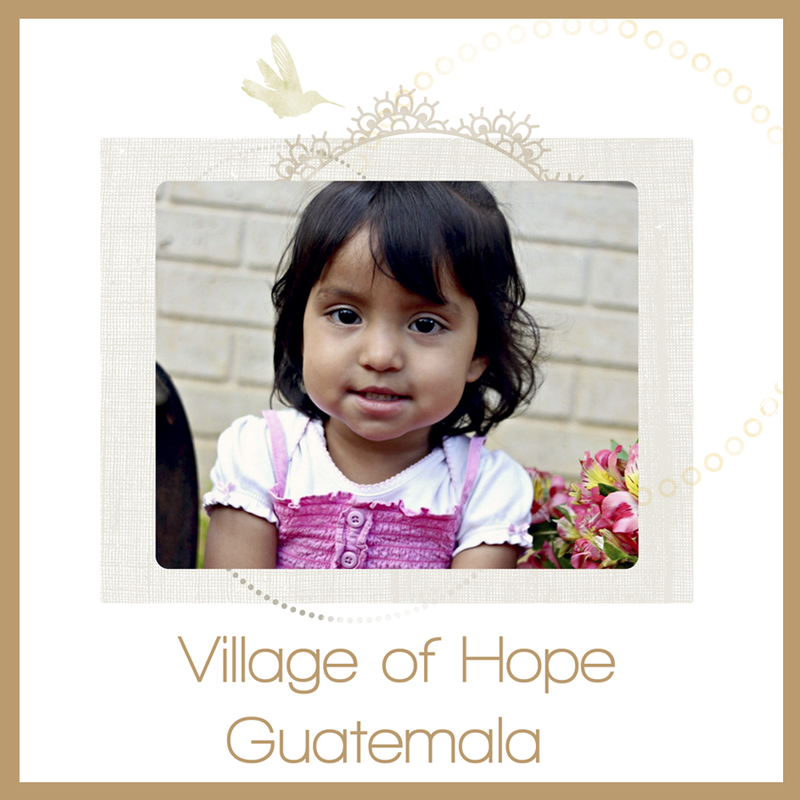 Giving faith, family and a future to orphans with special needs in Guatemala while ministering to the local community. Paid Endorsement Disclosure: In order for me to support my blogging activities, I may receive monetary compensation or other types of remuneration for my endorsement, recommendation, testimonial and/or link to any products or services from the Oily Rockstars website. 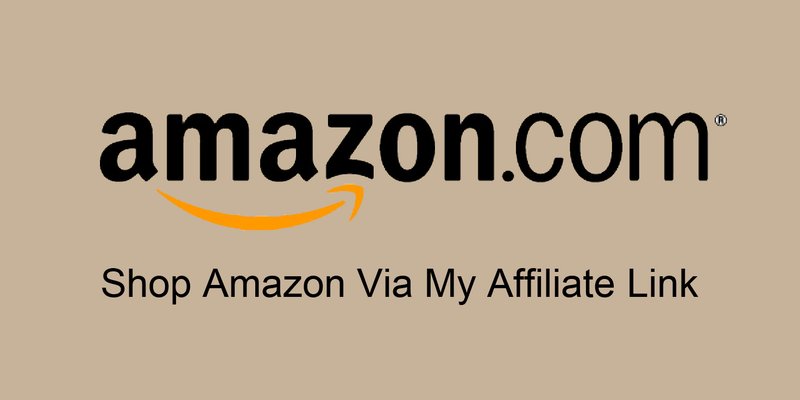 Some links on this site are referral links, including Amazon.com referral links. If you purchase a product through a referral link, your costs will be the same but Oily Rockstars will receive a small commission. I never recommend something I have not used myself. This helps cover some costs for this site. I greatly appreciate your support! Disclaimer: Any suggestions made on the Oily Rockstars website only pertain to Young Living essential oils and should not be used with any other essential oils on the market from any other source. Statements made on the Oily Rockstars website about Young Living essential oils have not been evaluated by the FDA. These products and information are not intended to diagnose, treat, cure or prevent any disease. Anyone suffering from disease or injury should consult with a physician. If you are currently on medication, do not stop it. The information on this site is presented for educational purposes only.